We need your support! Budget cuts threaten to close the courthouse doors and imperil our most fundamental rights. Stand together with BALIF and the greater legal community to protect the courts and access to justice for all Californians. 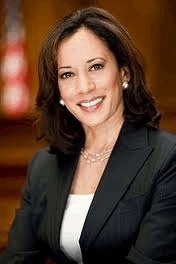 Special Guest: Attorney General Kamala Harris. Hosted by Kelly Dermody, BASF President. Full details are on the BASF website.